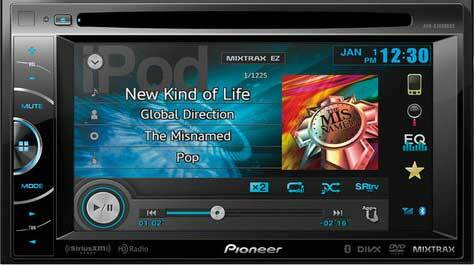 Need to deck out your vehicle with the latest in car technology? Come to Extreme Car Audio! 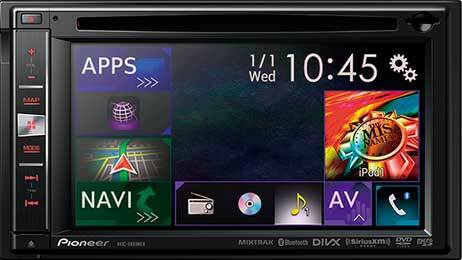 We have all the latest car accessories and technologies to help bring your vehicle into the latest trends. Rear-view camera technology is a remarkable safety feature for any car, so much so that most new vehicles are being manufactured with them. Whether you’re looking to add a back-up camera to your vehicle, back-up sensors, or other forms of blind spot monitoring, our team can help. We also offer a variety of LED & HID lighting options and GPS navigation systems to fit your needs. No matter what, we’ll help get you where you need to go safely. 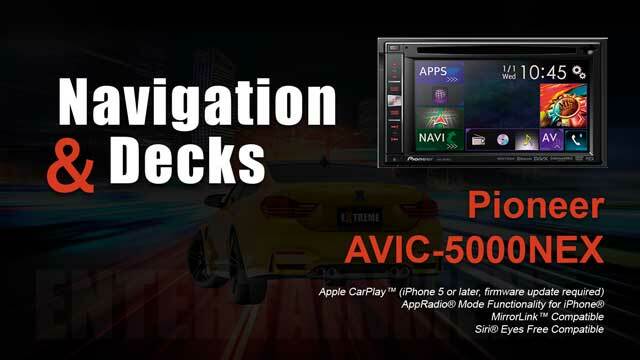 NEW!-In-Dash Navigation AV Receiver with 6.1 ”WVGA Touchscreen Display Important Apple iOS 8 Notice Apple CarPlay™ (iPhone 5 or later, firmware update required) AppRadio® Mode Functionality for iPhone® MirrorLink™ Compatible Siri® Eyes Free Compatible Introducing NEX, the Networked Entertainment eXperience, the next generation of network connected in-vehicle receivers, combining on-board embedded features with cloud-based connected services.